Orthodontics is where teeth are straightened, sometimes with braces, sometimes without. At Mona Vale Dental we provide a consultation to see which option would best suit you. Invisalign consists of a series of nearly invisible, removable aligners that you change every two weeks. Each aligner is individually tailored to your teeth. As you replace each aligner, your teeth will move slightly until they have straightened. 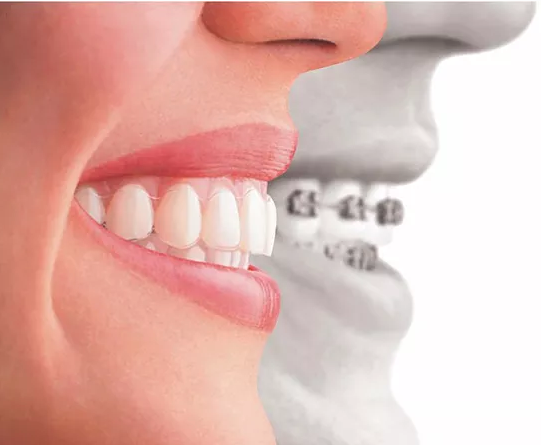 ​We take a scan of your mouth (no messy impression putty) and send the file to Invisalign, who can construct the aligners, and return them to us for your fitting. We also work with local Specialist Orthodontists who are able to look after you if you require more complex treatment. Whether you’re looking for orthodontics, Invisalign, clear braces or invisible aligners, Mona Vale Dental is here to help.